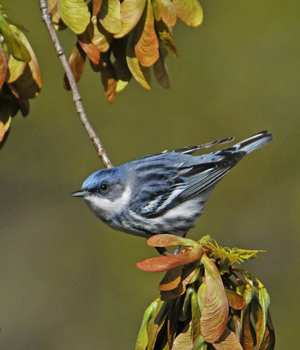 Help the NEW Audubon Chapter atlas their Oconto Falls South-CE priority block! Meet at a Park ‘n Ride just north of Abrams and carpool to the priority block. Atlasing will involve driving and walking along roads and trails to search for woodcock and owls. Free + open to the public!